Basel is a magical world nestled neatly between France and Germany. With majestic mountains and cultural class, it's a city worth visiting every time you're in this region of Europe. 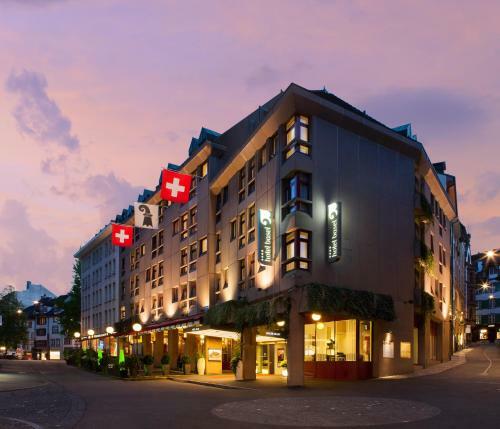 Finding a family friendly hotel is not always easy, but in Basel it is! To help you out, we have compiled a list of 7 family friendly hotels in Basel. All you gotta do is book the one you love! When traveling in Basel, make sure you eat at these 7 restaurants serving only exquisite meals. They are the best places to eat in Basel! You will not regret it!